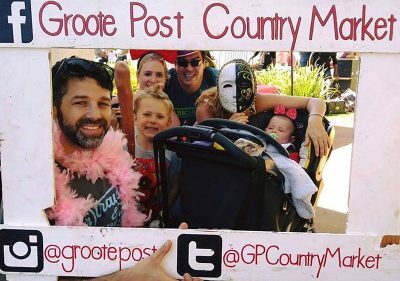 This Sunday sees the first 2019 Country Market at Groote Post wine estate. We are absolutely spoilt for choice market wise in the winelands, but Groote Post feels truly unique. I attribute this to its wild West Coast positioning – one truly feels like one is in the country. I have at least five different kinds of mustard in my fridge at any given time. 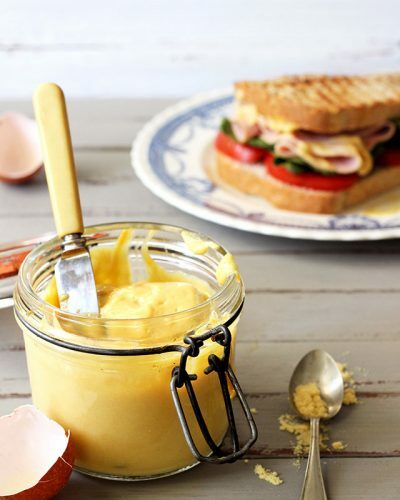 Good old hot English, wholegrain (great for salad dressings), Dijon (great for anything) and some gourmet ones with exotic ingredients like black truffle and Chablis. Sophisticated stuff.